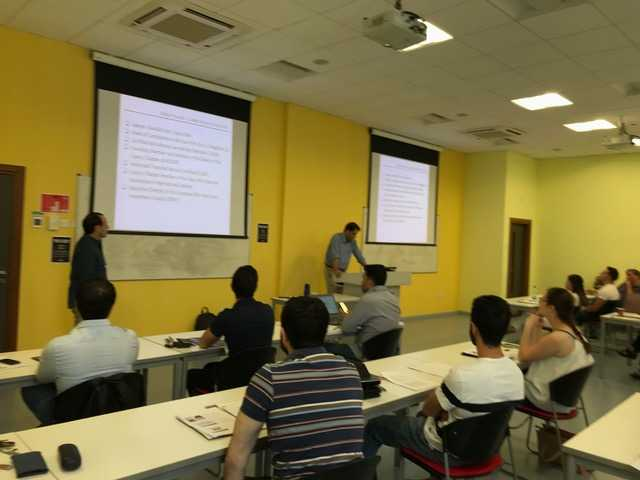 From 10:00 until 14:00 on Saturday 28 July 2018, UCLan Cyprus hosted another advanced professional course. This one explored recent changes to Cypriot law with regard to the prevention and suppression of money laundering and terrorist financing. The course also looked ahead to the upcoming 5th Anti-Money Laundering Directive. The course was attended by 20 or so attendees, almost all of whom were members of the legal profession. A number were graduates of UCLan Cyprus who have successfully qualified as lawyers. 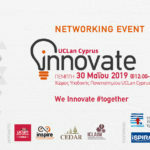 Their presence demonstrated that UCLan Cyprus not only exists to educate its current students but also to help in the continuing professional development of its former students. The course was delivered by three speakers. One was Christian Pelaghias, a Swedish advocate practising as a Registered European Lawyer in the Republic of Cyprus where he is the Anti-Money Laundering (AML) compliance officer in Chr. G. Pelaghias & Co LLC, a law firm based in Larnaca. Mr Pelaghias is a member of the Association of Certified Anti-Money Laundering Specialists (ACAMS) and a founding member as well as member of the board of directors of the Cyprus Chapter of ACAMS. Another speaker was Nassos Paltayian, a Chartered Accountant who is a portfolio manager at Abacus Limited in Nicosia and a founding member as well as Vice-Chair of the Cyprus Chapter of ACAMS. 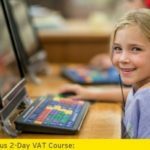 Among other roles, he is the Vice-Chair of the Institute of Certified Public Accountants of Cyprus (ICPAC) Compliance Committee and an HRDA-approved trainer. The other speaker was the chair of the course, Dr Klearchos A. Kyriakides, an Assistant Professor of Law at UCLan Cyprus. He qualified as a solicitor in London before leaving private practice to dedicate himself to undergraduate, postgraduate and executive legal education. The course provided delegates with a clear insight into recent as well as anticipated changes, the geo-political context against which they have emerged, the perceived rationale behind them and the steps which lawyers need to take to deal with these changes. The course also enabled delegates to ask questions, share ideas and discuss experiences. The course embodied a short sandwich lunch at which the attendees were able to discuss what they had learnt, put questions to the speakers and network. At the close of the course, each attendee received a certificate of attendance as evidence of their participation in an event which assisted in their continuing professional development. The School of Law of UCLan Cyprus is grateful to the attendees. It is also grateful for the very positive feedback which they gave and for their suggestions as to which topics may be considered in future courses of this nature. The School of Law looks forward to offering additional professional courses. In the meantime, the School of Law welcomes suggestions as to which compliance-related or legal topics might be chosen for the benefit of attendees in the future. For obvious reasons, the School of Law is particularly keen to hear from members of the legal profession as to which courses could be arranged to help them engage in continuing professional education. However, the School of Law also welcomes suggestions from members of other professions, the financial services industry and the wider business community. For further information, please contact slaulhe-shaelou@uclan.ac.uk.